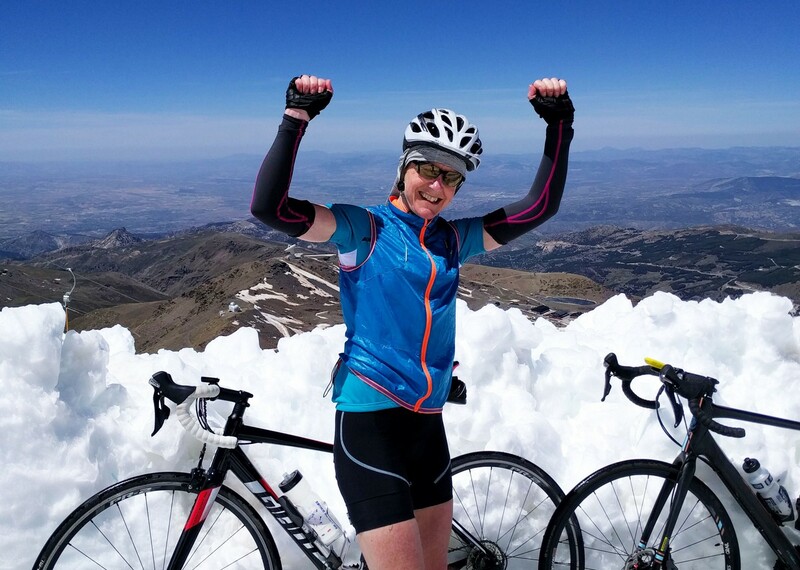 The Sierra Nevada Challenge – riding to the roof of Spain! 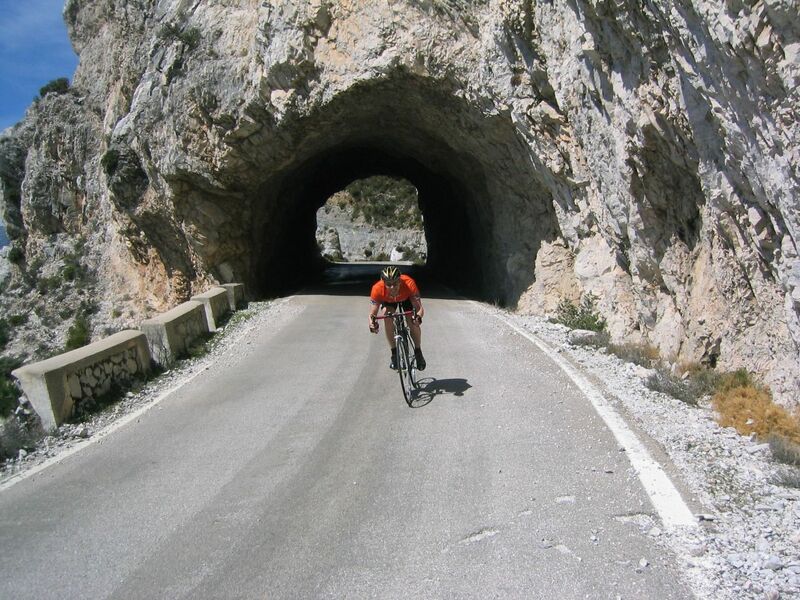 This tour is one of our most popular road cycling holidays in Spain and it's easy to see why! 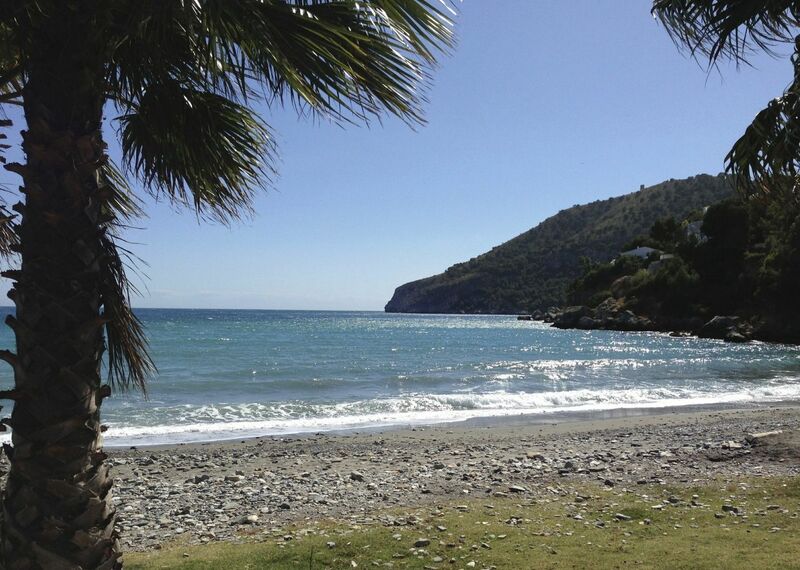 It is a challenging ride for sure but we do get to explore Andalucia, Spain’s most diverse and culturally exotic region. 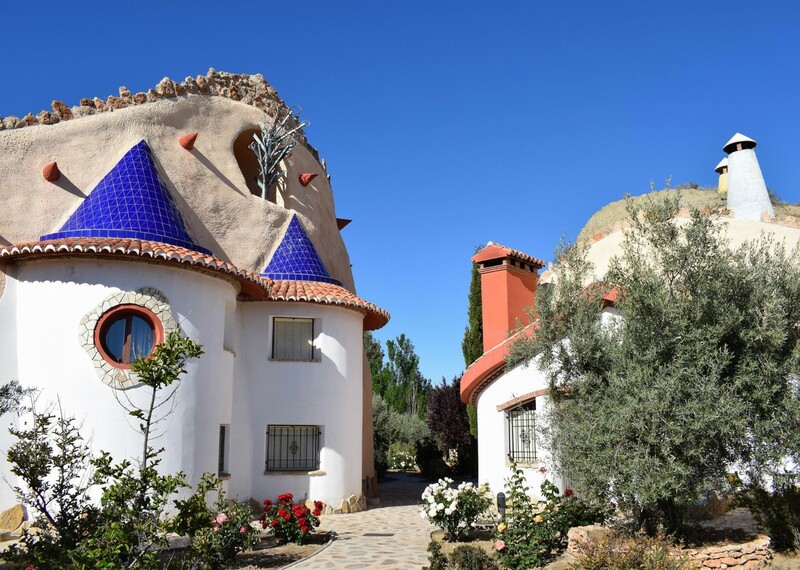 Moorish architecture, flamenco clubs, tapas bars and golden beaches have been seducing travellers for many years and we're going to find out why on our bikes. 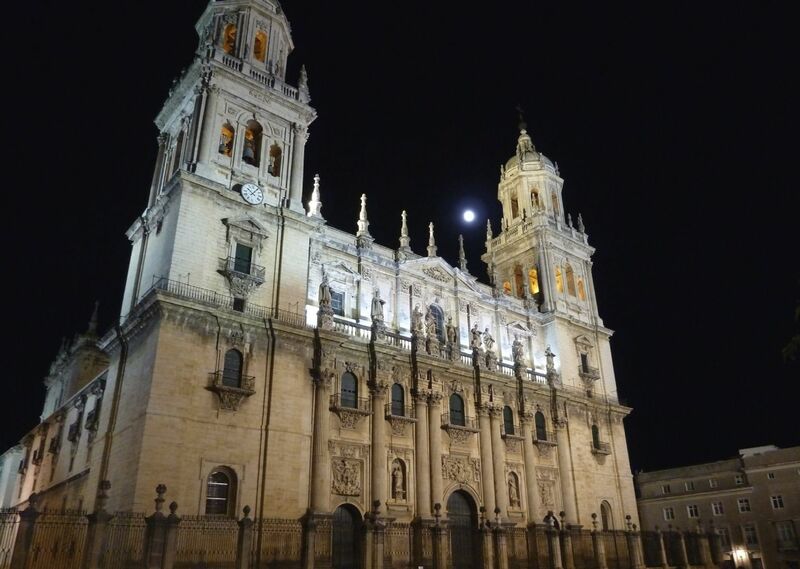 A great swathe of the south eastern quarter of the region is dominated by the imposing mountain range of the Sierra Nevada. The mountain roads within the sierra are perfect for road cycling and they make frequent appearances in the Vuelta a España. 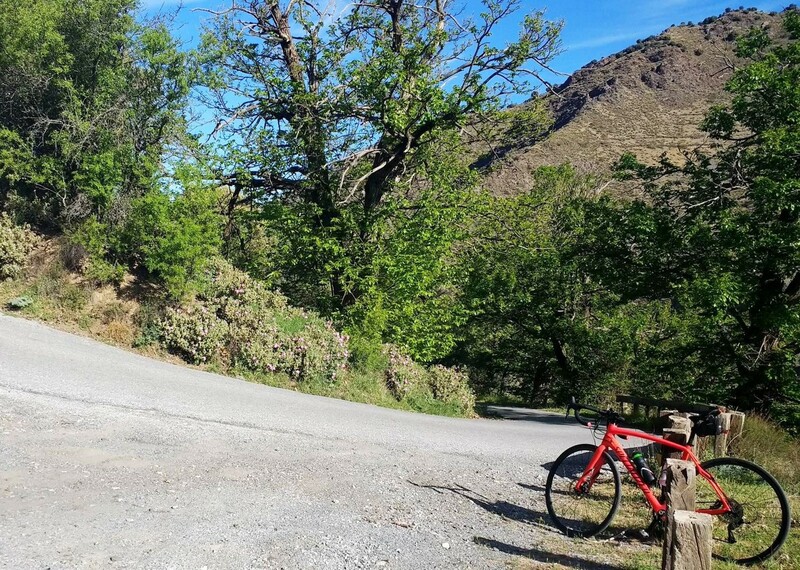 Drier and more rugged than the mountains of France and Italy but no less beautiful and by no means less challenging, the Sierra Nevada and Granada has all the key ingredients for a classic road cycling tour. 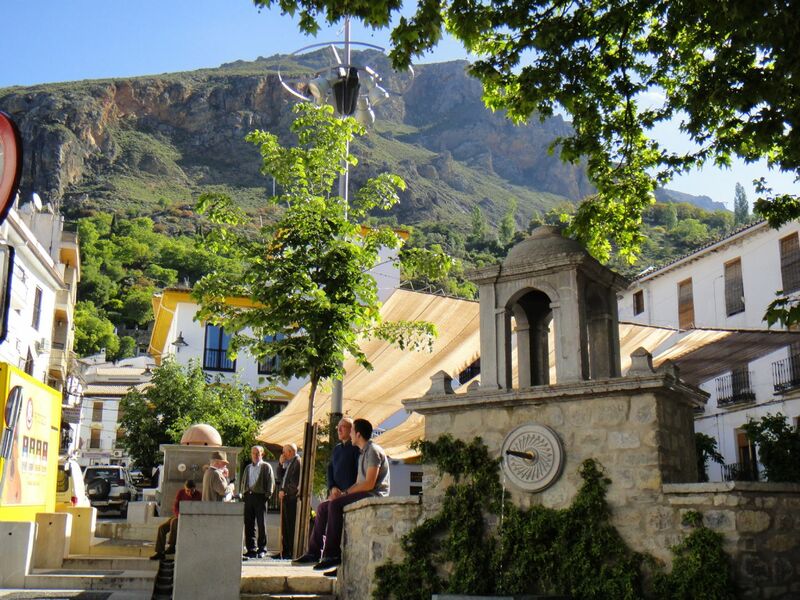 The tour begins in Lanjaron, a short transfer from Malaga, and we will spend the next couple of days exploring the Alpujarras as we make our way to Trevelez, the highest village in Spain. Moving on we’ll ride to Guadix via Puerto de la Ragua, a challenging Category 1 climb and a frequent feature of the Vuelta and the Ruta Ciclista del Sol. 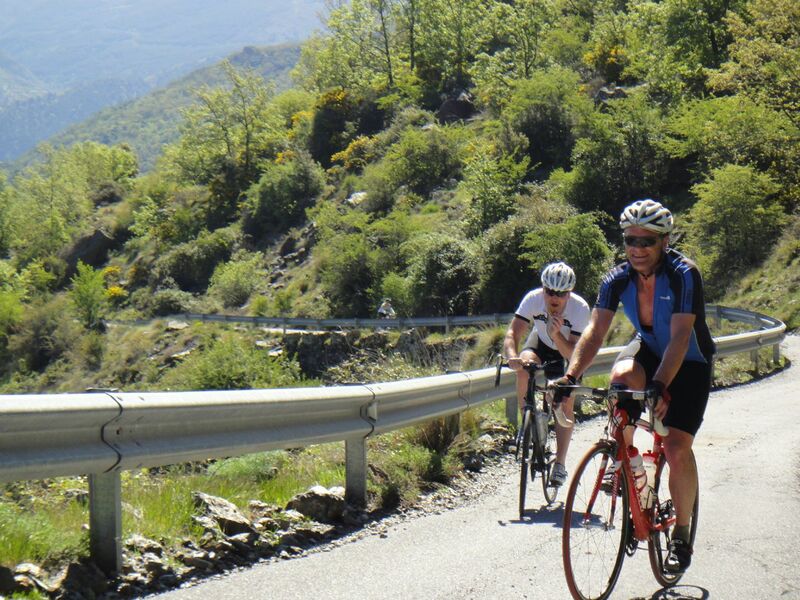 Continuing around the Sierra we cycle through the Spanish ‘badlands’ and the dramatic pine clad Sierra de Huetor with grand views of the main peak and the challenges to come. 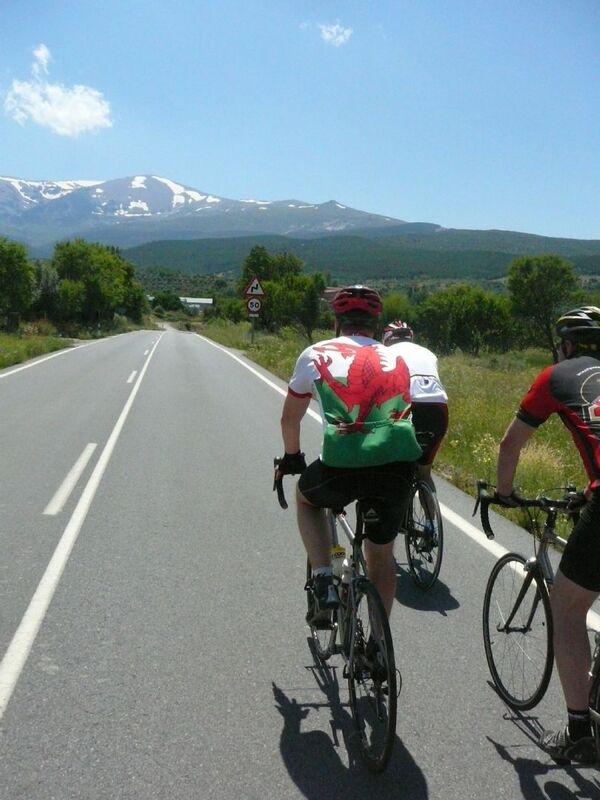 The final major challenge of the week follows as we take on the 30km climb to the Sierra Nevada Ski Station. 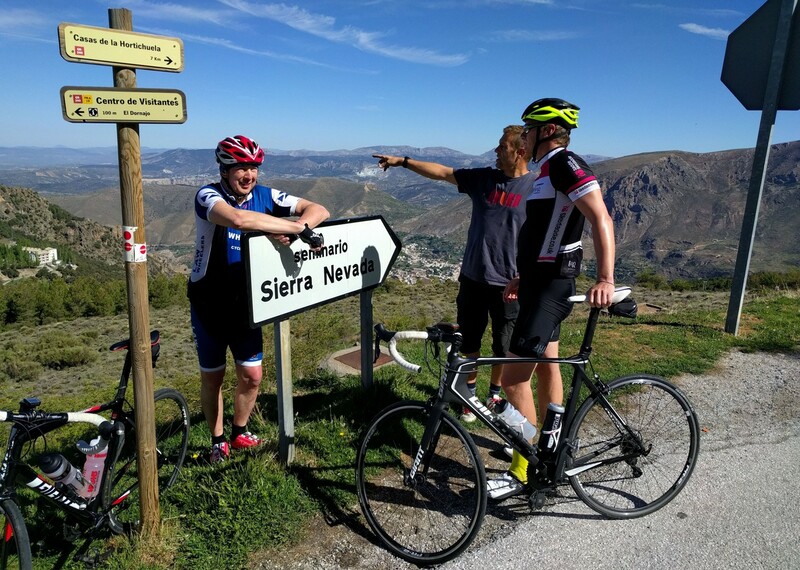 The road over the Veleta Pass is only suitable for mountain bikes so when the road turns to dirt we’ll about turn and descend to the stunningly beautiful city of Granada to enjoy some of the best tapas in the world. Sadly we are nearly at the end of our Sierra Nevada and Granada cycling holiday but we end the tour in style. 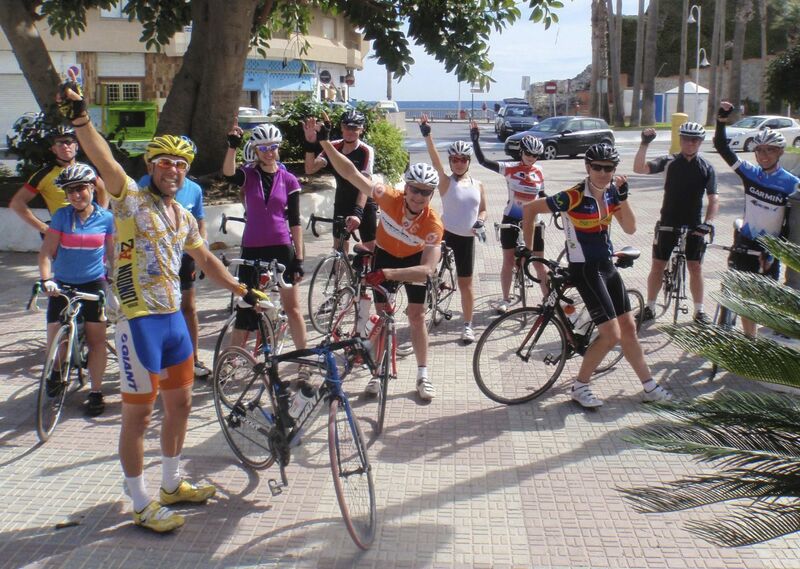 Our final day on the bikes takes on a fantastic 1,200m descent to the Mediterranean for our celebratory final meal! Steve is a credit to Skedaddle. His enthusiasm and passion for his role show through each and every day. It is very difficult to please a large group of diverse backgrounds, but he did as fine a job as possible. Well done, mate. I will forever remember that final stretch together up Pico del Veleta. This trip has been my favourite cycling trip ever! 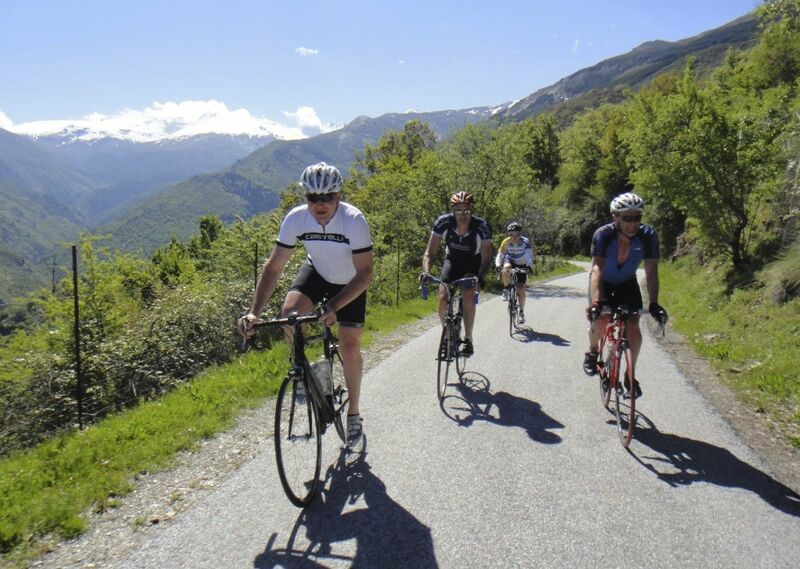 The perfect combination of a well organised ride in beautiful surroundings on great roads. I was well looked after and only had to think about cycling during the whole week. A fantastic experience. 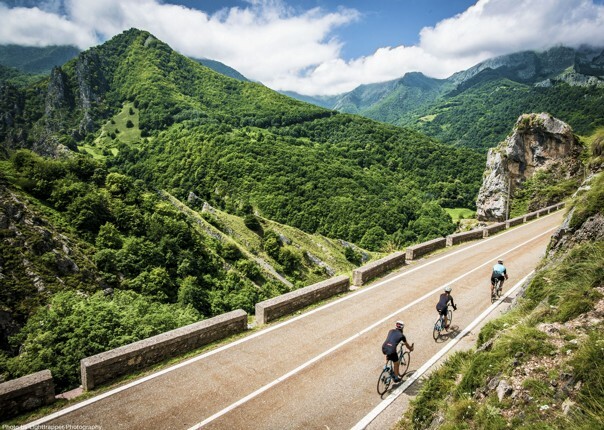 Skedaddle are simply the best at cycling tours for serious riders. 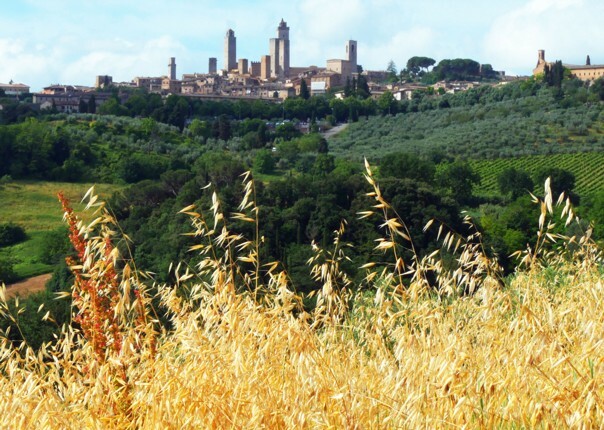 The overall package is first rate, the guides are excellent and the daily support is class! I wouldn’t travel with any other cycling company! One of the best tours we have been on! The challenge pushed us to the limit and we are very proud we finished. 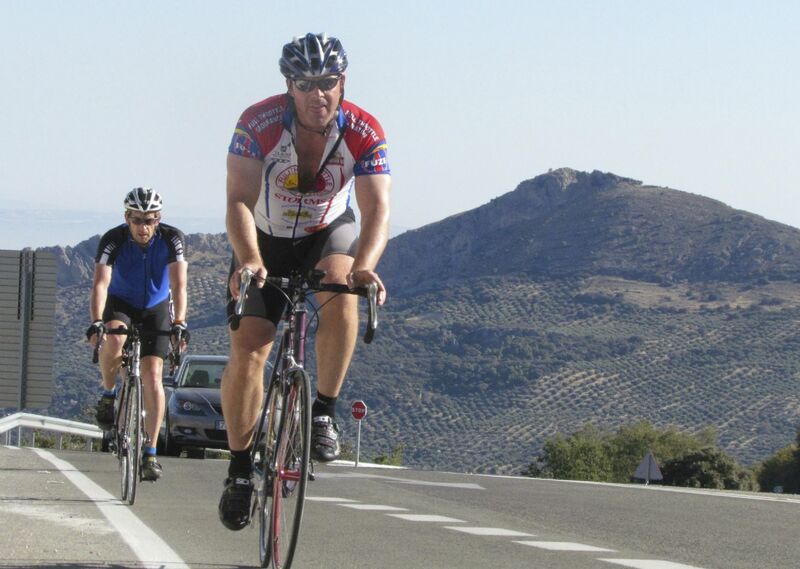 The all-day climb to the top of the 30km climb was a real challengy but exhilarating. We enjoyed the trip immensely! Breathtaking cycling. Good quality roads, didn’t feel unsafe on them and stunning views, brilliant – highly recommended. The big climb up to the Ski Station in Granada was incredible. Getting that high on a bike and the self-satisfaction of climbing it. Dan was very friendly and amiable. It felt like I had known him for years at the end of the trip. The other guide was very knowledgable, highly skilled and patient. A mechanical genius! 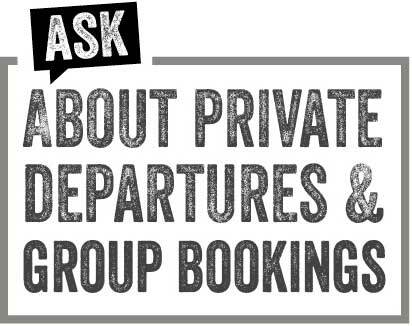 I had regular contact, all questions answered and very little ‘faffing around’ The pre-departure information was very thorough and the holiday was definitely value for money. I would, without hesitation join Saddle Skedaddle again. All days were fabulous, different and unique. Favourite day probably day 5 with the climb up to Pico de Veleta for the effort involved.